Yogli Mogli, the Atlanta-based frozen yogurt franchise, has closed its Emory Village location on Oxford Road. The FroYo joint had been open about five years and abruptly closed this past week. I first got word that the shop had closed last week with confirmation coming Sunday via their official facebook page. Signage on the building's exterior is still up, as is an eviction notice from the DeKalb County Marshal's Office. Sources indicate the yogurt shop's lease expired in October and that perhaps the business was on a month-to-month lease. 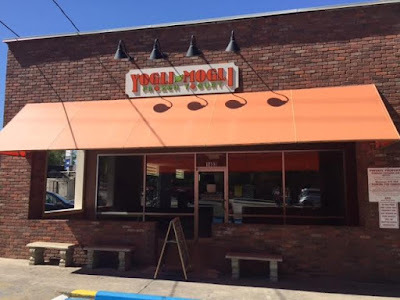 Yogli Mogli is the latest in a string of Emory area FroYo failures including Yoforia in Morningside, Swirlin' Twirlin and Froyolo in downtown Decatur, Red Mango near the intersection of Clairmont and North Decatur Roads, Sweet Monkey at Emory Point and TCBY at Brighten Park. Menchie's at Toco Hills Promenade and The Yogurt Tap in downtown Decatur are the two remaining area FroYo options for those living near Emory. 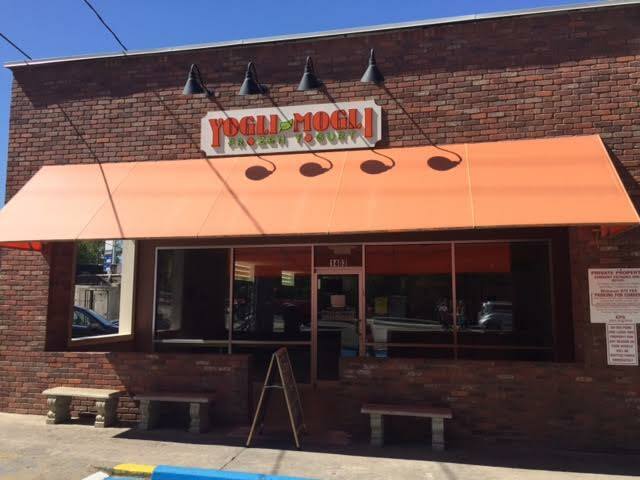 In an exciting turn of events, the former Yogli Mogli space has been leased to KEBA Sandwiches, an Athens, Georgia-based quick serve restaurant. Originally known as Achim's K-Bob, founder Achim Reus, a native of Germany, opened the first location on Lumpkin Street in Athens in 2000. After a few name changes, Keba Spitfire Grill being another recent incarnation, Reus settled on KEBA Sandwiches. Currently, the chain has two locations in Athens, one in Watkinsville and another in Bethlehem near Winder. 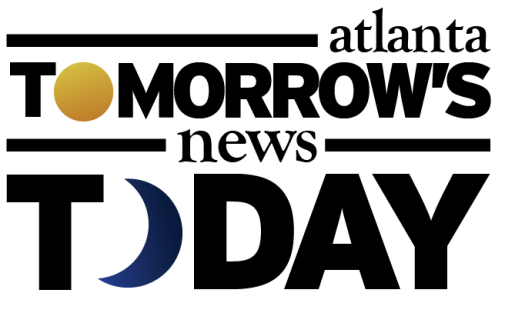 The roughly 2,500 square foot Emory Village location will be operated by a franchisee, and if successful, could lead to additional development in metro Atlanta. Reus partnered with Athens-based Locos Franchise Co. to co-create Achim's Franchising LLC to expand the concept via franchising. In Emory Village, KEBA joins Falafel King and Zoës Kitchen in offering Mediterranean cuisine. KEBA's menu focuses on sandwiches: beef, chicken, pork, Feta, falafel and Reuben sandwiches. The KEBA website indicates the menu also includes salads, Belgian fries and gelato. Personally, I've never been to KEBA but have heard great things and am looking forward to checking it out when it opens later this fall. Will you miss Yogli Mogli at Emory Village? 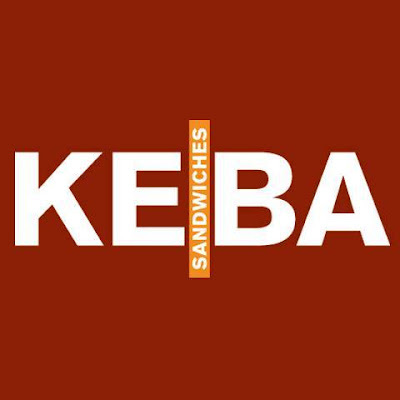 Are you excited for KEBA Sandwiches to be opening at Emory Village?  Have you been to KEBA before, if so, what did you think? Went twice a week while at school at UGA. This is amazing news. I even spoke with Achim about franchising back while I was there, but nothing came of it. I doubt Achim will make too many appearances since it is a franchised location, but he's extremely personable and runs a great shop. The food is excellent. Isn't there still a yogurt place at Virginia and Highland, a quick bus trip or drive from Emory. What's up with all the empty retail space in Emory Village? I'd like to see Donald trump buy Emory Village and fill it with winners. How often do landlords evict month to month tenants? It sounds like there is more to this story. Keba is really, really good. This move is long overdue. Fingers crossed for you, Achim!